Starts 7pm each night of Ramadan. 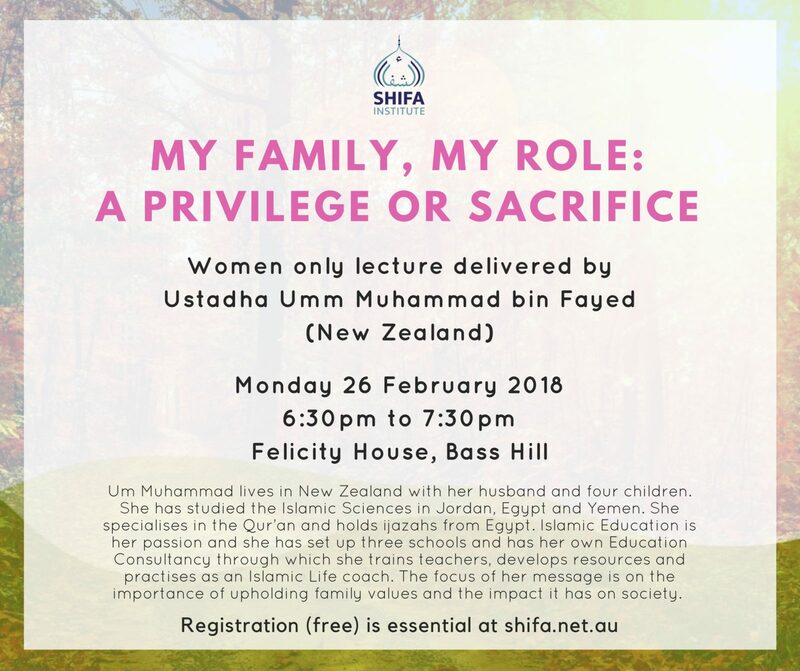 Due to limited space, we would appreciate if you could register your attendance here. 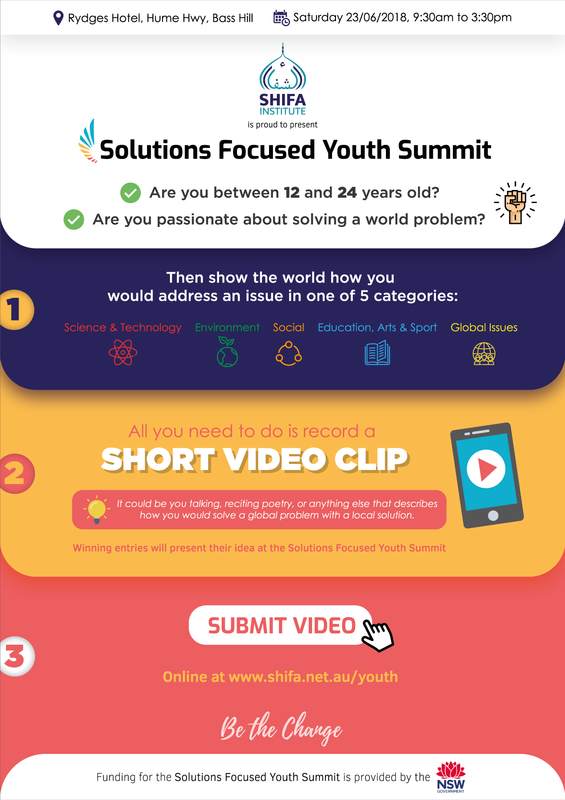 Our Solutions Focused Youth Summit is set to be the platform for creativity and leadership. Our team of inspiring and motivated young people are ready to bring their best ideas to cook up the best solutions the world has seen! We have tweaked the program slightly, with an opportunity for our young people to record a video at the end of the day. And we have lowered the minimum age to 9 years old. We realise that in his meeting every single Prophet in Masjid al-Aqsa, and passing by Bethlehem which was the birthplace of Prophet Jesus, that his journey had a global message. He even passed by the grave of Prophet Moses. 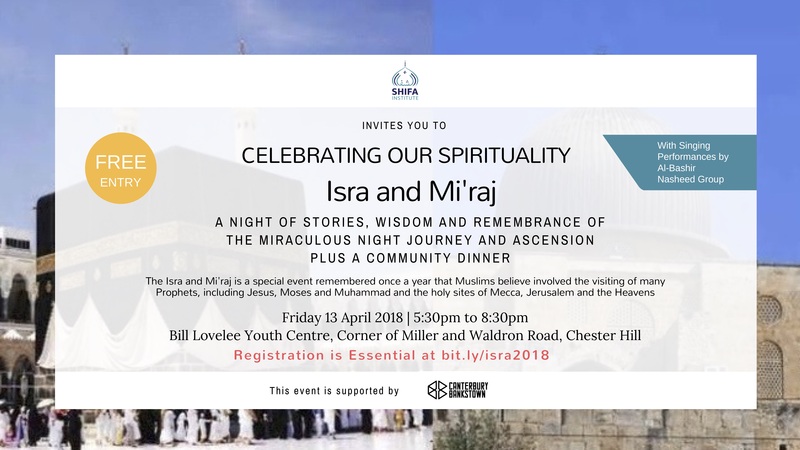 So we are opening up the event of Isra and Mi’raj, and its spiritual lessons, to the entire community. 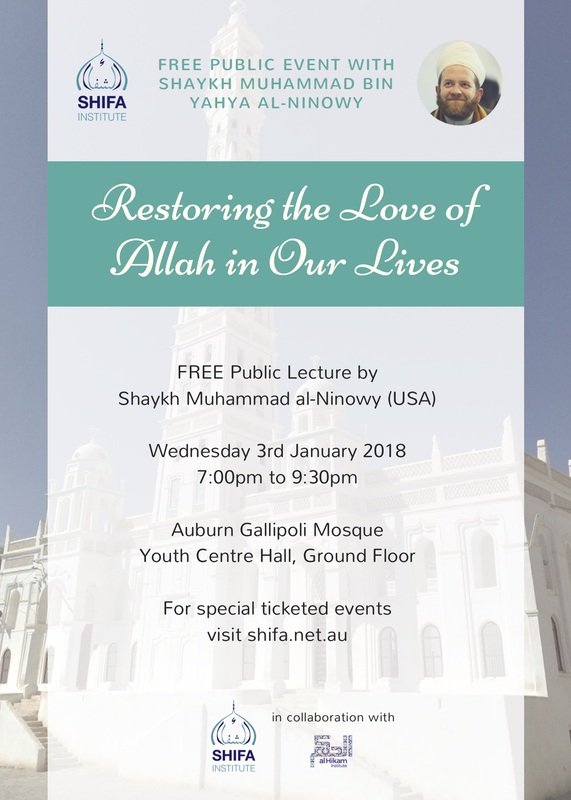 If you have a friend who isn’t Muslim, they are also welcome to attend. 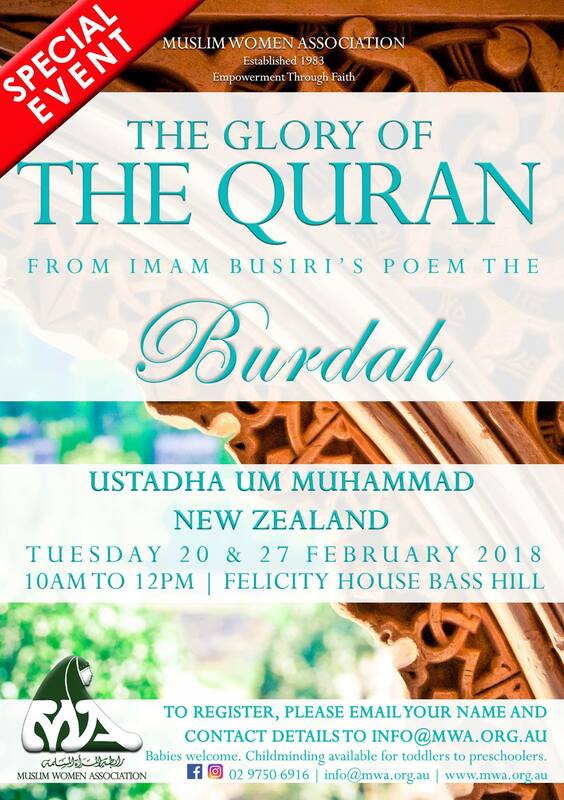 Some delicious free food will be shared, as well as a wonderful Nasheed performance by al-Bashir Nasheed Group. 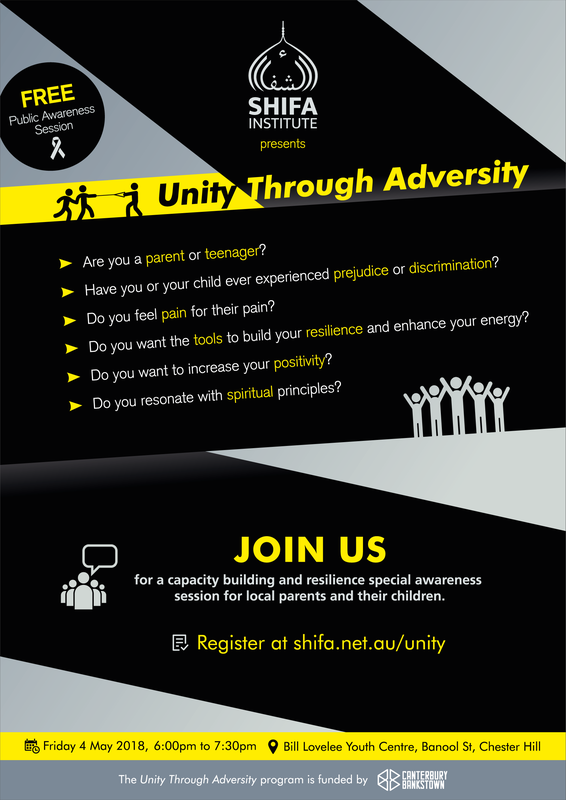 It’s going to be held at the Bill Lovelee Youth Centre in Chester Hill this Friday at 5:30pm. The hall has limited capacity, so you MUST register by clicking HERE if you are attending.